To empower every Club member, through safe and impactful experiences, to: graduate high school with a plan for college or career, contribute to their community and live a healthy life. Boys & Girls are left to find their own recreation & companionship in the streets. An increasing number of children are at home with no adult care or supervision. Young people need to know that someone cares about them. 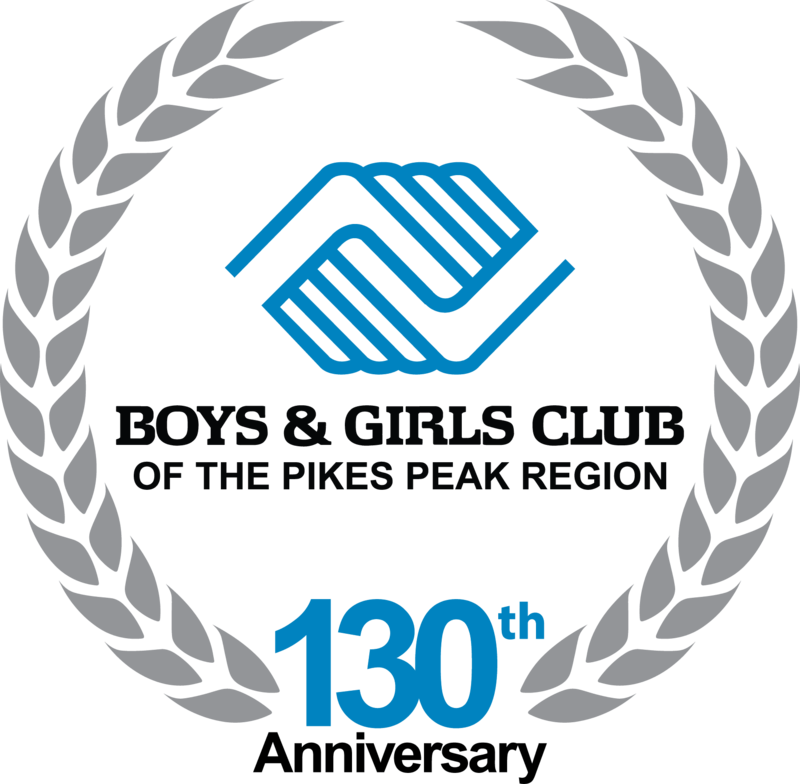 Here at the Boys & Girls Club of the Pikes Peak Region we offer that and more. Club programs and services promote and enhance the development of boys and girls by instilling a sense of competence, usefulness, belonging and influence. 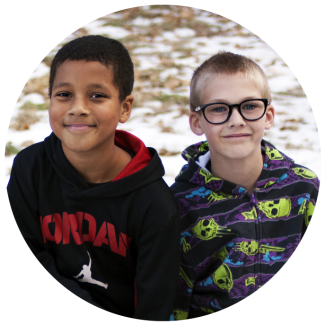 Our purpose is to build self-esteem and life skills in youth, ages 6-18, by providing hope and opportunity through quality programs and activities administered by trained professional staff in a positive, safe environment. 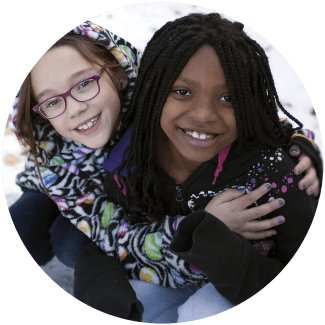 We offer more than 30 national programs within the five core program areas: education and career development; character and leadership development; the arts; health and life skills; and sports, fitness and recreation. 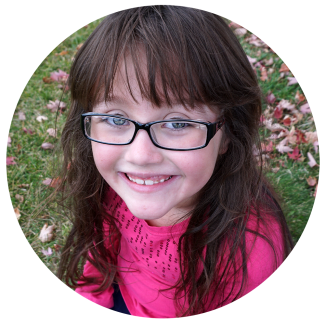 "The Boys & Girls Club has been an amazing experience for my family. It has meant having a safe place for my kids to go after school and during the summer. When they are at the Club I know they are learning and interacting with their peers. The Club has give them so many opportunities. From life experiences and lessons to leadership skills that they would not have learned anywhere else. My kids are more productive and better people because of the Club. I would really like to thank everyone who is involved with the Club to know how grateful we are for everything!"